Suspension Gap Riles St. Paul School Board About 15 percent of black students were suspended compared with 3 percent of whites. The head of the Kirwan Institute for the Study of Race and Ethnicity maps out opportunity to affirm what many people--particularly people of color--already know. The racial achievement gap in American schools has significant implications for the US economy and society. Critics talk about the achievement gap between blacks & whites, ignoring the equally big gap in school suspensions & expulsions. But how do we close the discipline gaps in schools? We are experts in analyzing data and creating improvement plans for schools! 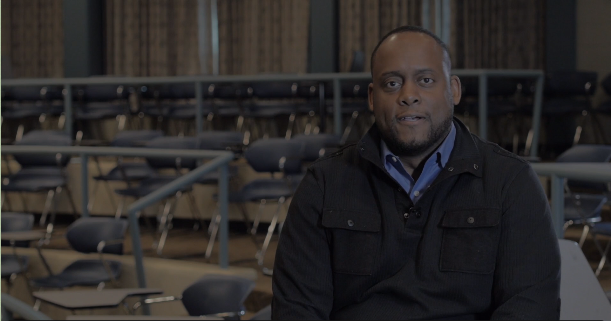 The School Equity Project staff is made up of school teachers, administrators, and research professors that have been addressing the achievement and discipline gaps in schools for years. Our team of experts have all made headway in performing the critical equity work in schools. With the online equity audits, we offer the very latest technologies in pinpointing the exact sources of the disparities in your schools and district. No guesswork and overpaid consultants here! We then develop very school-specific remedies for your school based on your data.  For more information, or to initiate an equity audit for your district or school, submit a request by clicking here.